The reigning European champions face ten games of drudgery in La Liga, with nothing to play for as they sit 12 points behind Barcelona; out of the ​Champions League and Copa del Rey, and thoughts have already turned to the summer's transfer business after Zidane took over from Santiago Solari this month. 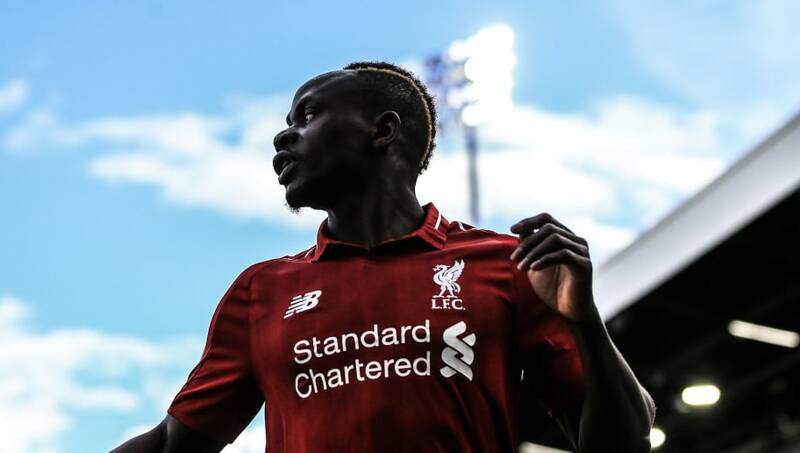 ​France Football report that ​Liverpool star ​Mane was at the top of Zidane's wishlist before he departed the Bernabeu unexpectedly last summer, and that the Frenchman wants the Senegal international to bolster his team's misfiring forward line. Zidane's return to ​Los Blancos has been a gift for the internet's transfer rumourmongers, with the club being linked with billions of pounds worth of talent in the eight days since he was reappointed to the top job in the Spanish capital.